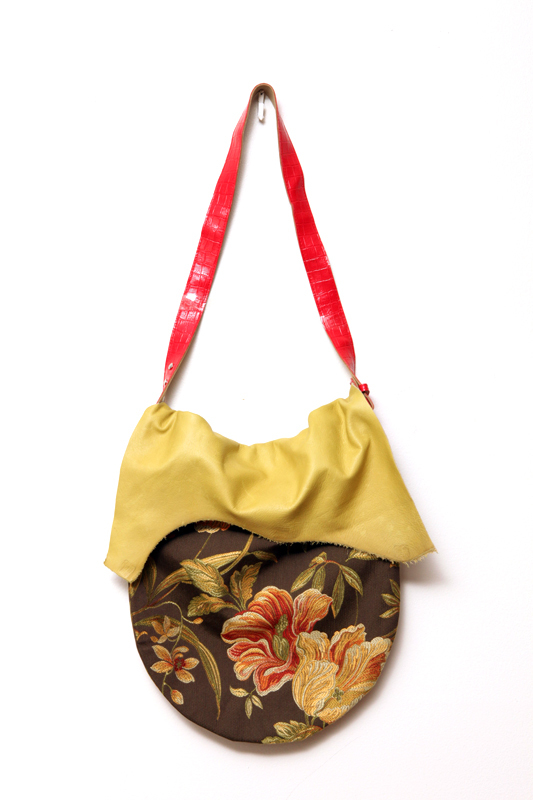 Floral print upholstery bag with leather flap. This entry was posted on May 22, 2011 by Hassan Kinley. 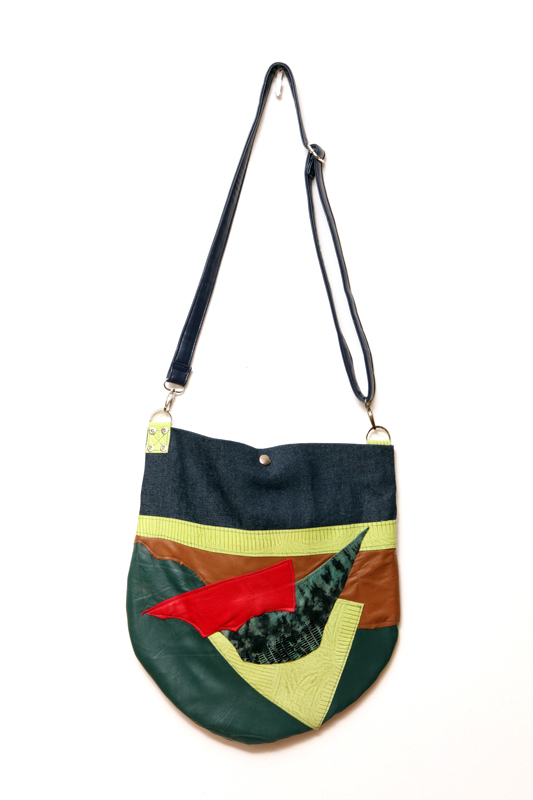 It was filed under Shoulder Bag and was tagged with Lois Kinley, Shoulder Bag, Sweet Octavia.